Release Notes is our update that highlights the recent product improvements we’ve made, so you can easily stay up to date on what’s new. Here’s what we launched recently. We released a new Repair PDF task that can help recover data from a corrupted or damaged PDF document. A best effort attempt is made to find the PDF document structure and recover any pages that can be discovered. 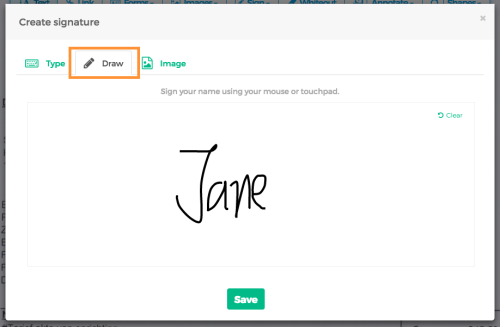 There’s now an easy way to add text or image based watermarks to PDF documents online. 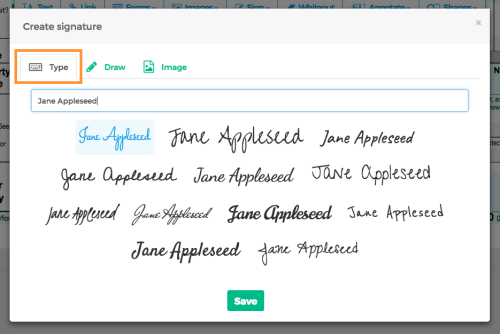 Type the text you want to watermark with, such as “Draft” or “Confidential”, choose a color, resize and rotate to a best fit, move to place in page. Images are also supported as watermark source, simply browse for a local image to apply it. 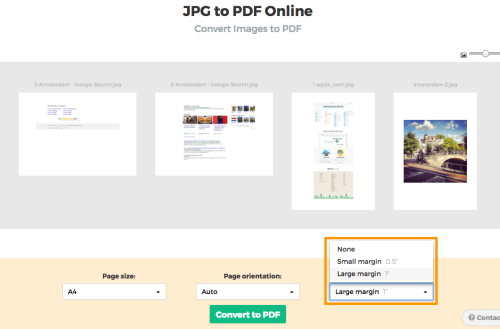 Do you need to add PDF page margins and padding to an existing document? 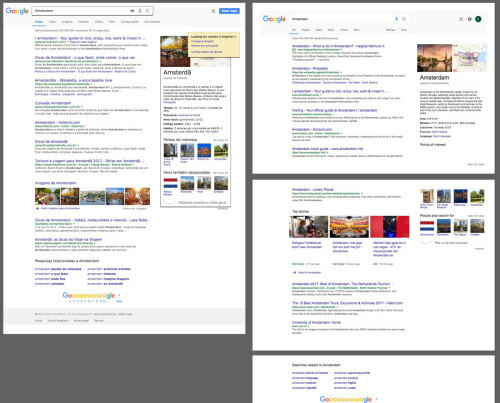 Do you have a document where some pages are A4 and others are A3 or a custom size and need to resize them to a consistent size? 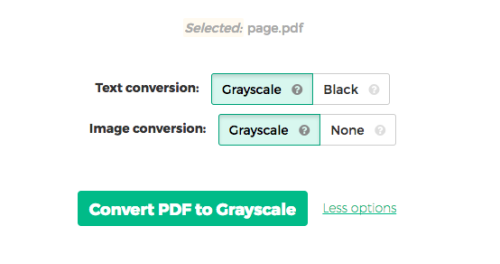 Do you just want to downscale a A3 PDF document so that all pages are A4? 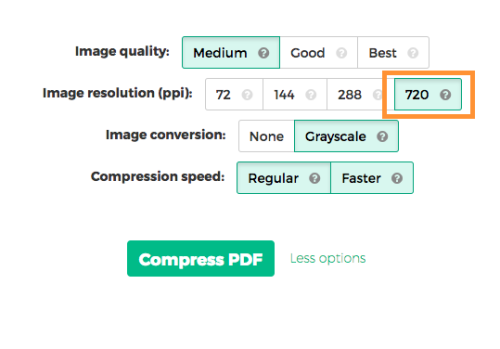 The Resize PDF pages task can help with that. 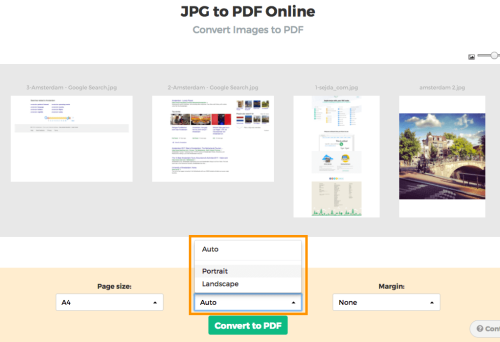 We’re happy to announce a new feature added to our online PDF converter. 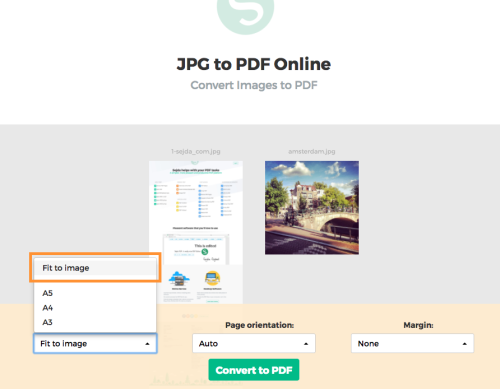 You can now create a PDF document from one or multiple image files. We support many popular image formats, such as JPG, PNG, GIF, BMP and TIFF. 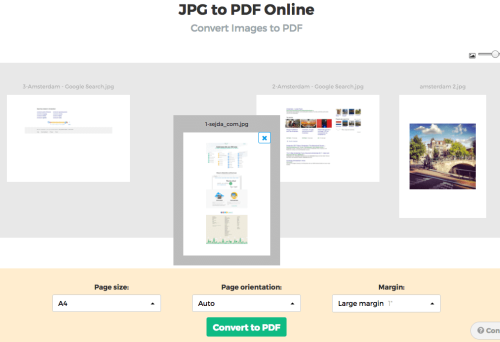 Images are resized and scaled to best fit the resulting A4 sized PDF document. Is your favourite image format not supported? Please let us know and we’ll try to add support for it.